Have you ever tried playing one of your old favorites on a modern device? Usually, old games still work on PCs and older consoles, but they don’t look or feel the way they used to. The image is pixelated because we now have 4K screens, and the movement is lagging because the programming of the game was not designed for modern technology. As a result, as you try to recreate some beautiful childhood memories, you may, in fact, be destroying them. But the situation is not the same for all games – there are some classic masterpieces that aged beautifully, and even in today’s day and age look and feel fantastic. 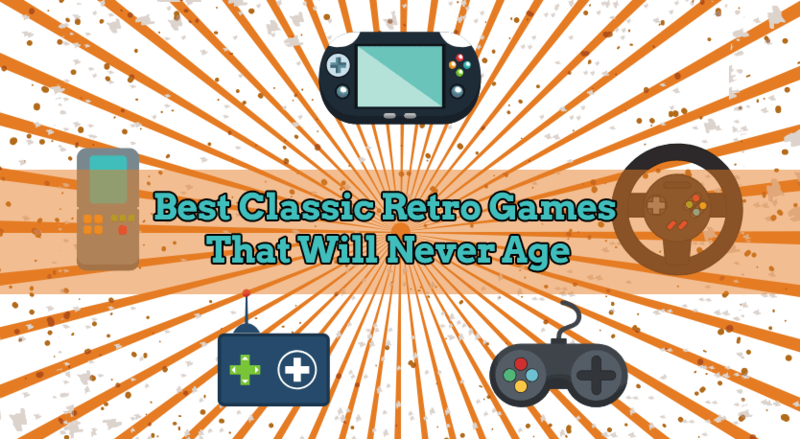 Below we’ll list some of the most popular, but you’re more than welcome to let us know your favorite modern retro game! The game was released in 2005, which puts it about 13 years behind the modern video games. Still, the graphic details are holding strong and the action is rather impressive considering its age. 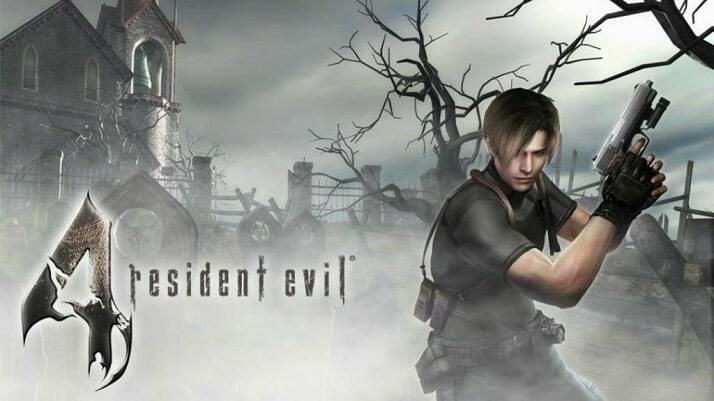 This is possible only because, at the time of its release, Resident Evil 4 was a masterpiece in the world of gaming. Because the mechanics of the game were perfectly fine-tuned, you can still play it on modern devices and not think “Jeez, this is an old game!”. Furthermore, the combat situations may seem a bit stiff and limited, but this was by design. In doing so, the game has you focused on combat and employs the use of your creativity in making tactical decisions that can help save the day. Overall, Resi 4 is a classic and no one can deny its place on the throne! However, if you don’t enjoy it as much as we do, we recommend trying Survivio, a browser game with a different approach to survival. We dig even deeper in the bag with old games and we find one that’s been forgotten by the young generations of players. Half-Life was released in 1998, and at that time, the action and story were completely out of this world. The attention to details is still amazing even today, and the transitions in between levels are so cleverly conceived, that you almost don’t realize it’s happening. Furthermore, the action is intricate and well-developed, creating a beautiful balance between the gruesome world of aliens and the fighting that’s easily comparable with the modern versions of the game. But, if a game released 20 years ago is too ancient for you, we recommend trying Fireboy and Watergirl. While it may be just a browser game, it will take you on a similar adventure, with lots of twists and challenges. Released way back in 1983, Star Wars Arcade comes from a different era. In spite of its age, it is still a beautifully-crafted video game, with a retro-cool graphic design that just can’t be left to catch on dust! The colors, graphics and action may seem old, but many of the modern games are fighting to emulate the same atmosphere. 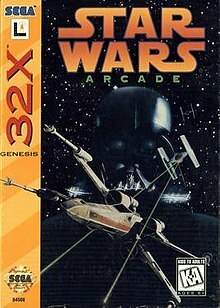 So, you can say that Star Wars Arcade was one of those masterpieces that came ahead of its time! It’s also extremely smooth, running well on all types of devices, while the graphics looks and feels complex. Overall, the gaming experience is challenging and interesting, and we’re sure Star Wars fans will love immersing themselves in this gorgeous virtual world! Yes, many kids and young adults don’t understand the magic behind spending hours stacking blocks on an old Game Boy! But those of us who grew up with Tetris will remain forever faithful. The game poses a simple premise that becomes more difficult as you go through levels, and even though it was first released in 1984 (for PC) you can still find modern versions in each of the app stores existent today. Tetris is easy to understand even by small kids and has a special appeal because it taps into our sense of accomplishment. Most of us love doing puzzles and Tetris is nothing more but a digital puzzle, with less time spent looking for the right pieces.